Operating a restaurant has not changed much fundamentally over the past 50 years, but running a profitable restaurant has. Why is that? There are many factors that have contributed to this, such as the price of product rising to record levels, high workers’ compensation insurance rates, rising liability insurance rates, new minimum wage laws, skyrocketing rents — the list goes on and on and on. So what is a restaurant owner to do? 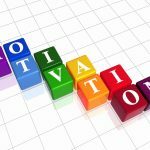 How can you continue to operate profitably when every expense seems to be doing nothing but going up? You have to work on increasing sales work and on decreasing your costs at all times. If increasing sales is your only focus, you might fill your restaurant and do record sales, but you’re probably losing money faster than it’s coming in the door because your restaurant operates inefficiently. 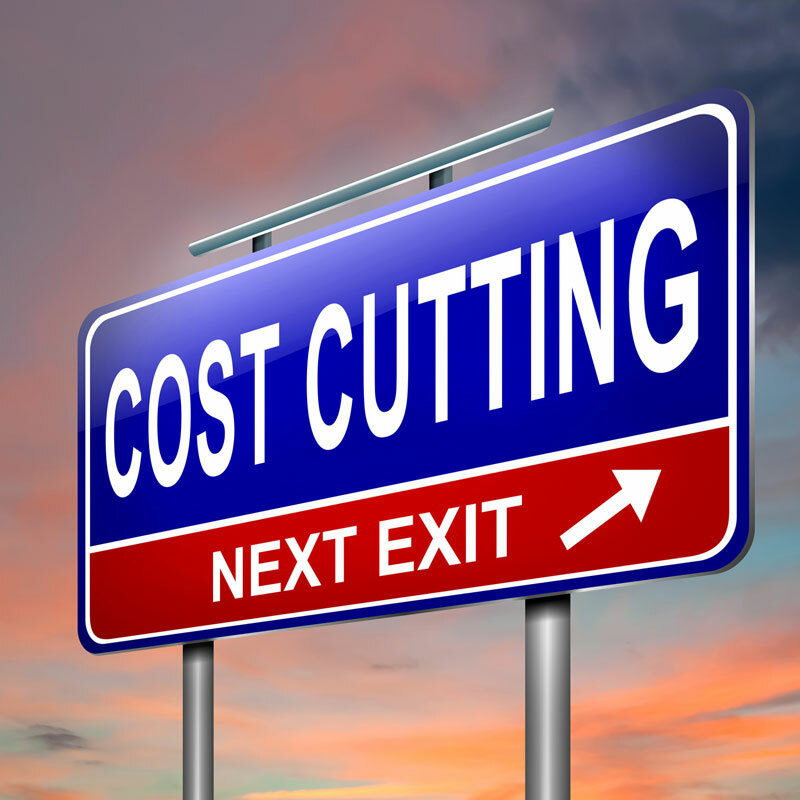 If cutting costs is your only focus, you can literally cut yourself out of business because you start buying cheaper ingredients, start cutting labor and can’t provide your guests with great service. You can create a situation where you have an impressive profit margin of 25 percent or more, but if you have very few customers actually dining in your restaurant, there still isn’t enough money to pay your bills. This is why you MUST focus your efforts on increasing sales and decreasing costs at the same time. And one does not come before the other. I want to help you focus on the bottom-line efficiency. Every restaurant owner knows that you can have your greatest impact on your restaurant’s profitability if you first attack your prime cost, or what I like to call your controllable expenses. These are expenses in the direct control of management on a daily basis: cost of goods sold and labor cost. Who you hire, how you train, schedule, buy, prep, serve, etc., has everything to do with how these numbers fall in line. While every restaurant is looking for the proverbial home run when it comes to reducing the cost of running their restaurant, such as reducing food cost or labor cost by 1 – 5 points, the truth is that it’s a combination of the little victories that add up to winning the war. 1) Garbage collection: Is your kitchen breaking down every box before they throw them away in the dumpster or utilizing a recycle bin, if available. Maximize how much garbage you can fit inside your dumpster and reduce the number of pickups your restaurant requires. Do you use a lot of fry oil in your restaurant? If so, keeping the above in mind, you may want to look into installing a bulk oil system. This will not only reduce your dumpster fees because you’re no longer filling it with fry oil boxes, it can reduce your risk of injury due to removing old fry oil, ultimately reducing your workers’ compensation expense. 2) Linens: All too often restaurant owners are getting proverbially “screwed” by their linen company. Make sure you read your contract. Are they counting linens or just charging what they think you use and lose? Often getting bids from other linen companies can drive your contract price down. Lock up all of your linens in a storage locker. At the beginning of each shift issue each line cook a dry and a wet rag, apron or chef coat. Don’t allow them to just take what they think they need. You’re getting charged through the nose for each rag they grab. Are you using table cloths in your restaurant? I had a member save almost $40,000 a year when she decided to spend $8,000 on new table tops and get rid of table cloths. 3) Credit Card Expenses: Credit card companies give their customers neat benefits to use their cards, such as airline miles or cash back. Do you know who pays for those benefits? You, the merchant, pay. Do your best to get a handle on these extra fees that are impossible to reconcile. Look at your credit card processor to make sure you’re getting the best deal possible. 4) Paper Products: Here’s an expense that just keeps going up. All that Styrofoam is made with petroleum and as it goes up so do our prices. On top of that, we spend all of this time monitoring our proteins and vegetables from our distributors and barely look at paper products. And the distributor knows that. This is one of their greatest profit centers. While you’re keeping them honest on food, they’re sticking it to you on paper, chemicals and cleaning supplies. Work with your distributor for the best paper products for your restaurant at the best prices. They often have their own paper programs that can help you reduce your paper cost by more than 40 percent! If you’re using logo napkins, you can reduce your costs by giving customers plain napkins when they request more. You’ve already done the branding thing, why give them the most expensive ones if they’re just going to dirty them up with wing sauce? Keep in mind that every time you find a way to save a little money every month, you’re on your way to making a lot of money. Think about it. If you save $100 a month getting on a paper program, $150 a month by switching credit card processors, $25 a month by reducing the number of garbage pickups and $100 a month by controlling your linen usage, you’re making an extra $4,500 a year. And in a business where the average restaurant makes a nickel on every dollar in sales, every penny counts! If you would like to learn more about cutting costs in your restaurant and increasing your cash flow, read our free special report, Breaking Away from the Insanity: How to easily take control of your restaurant and make more money. Download it here.